Harmonization of the lip contourand volume. 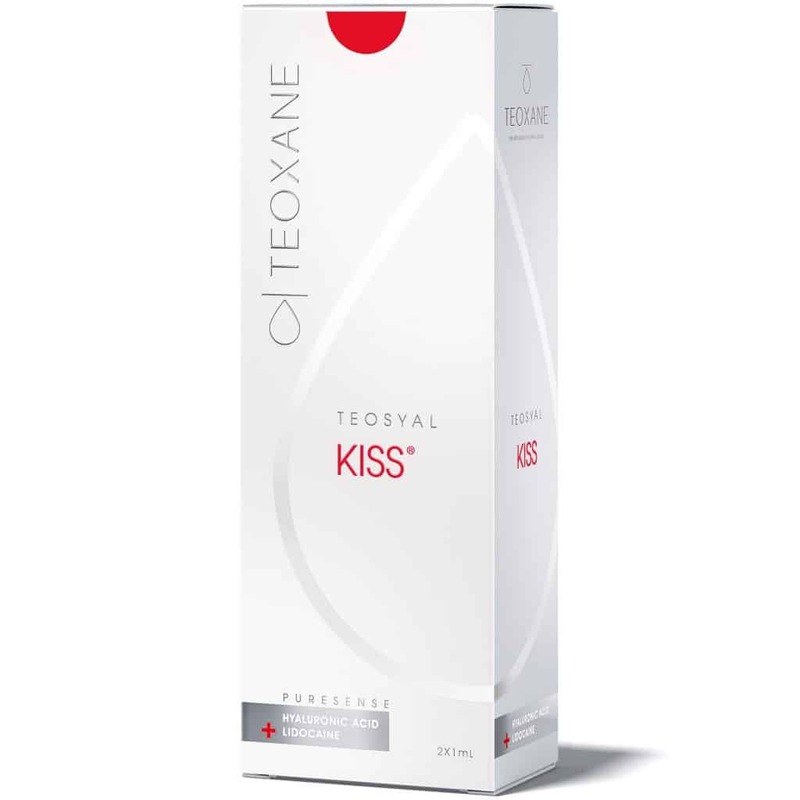 Teosyal® Kiss is specifically adapted to the mobility of the lips. 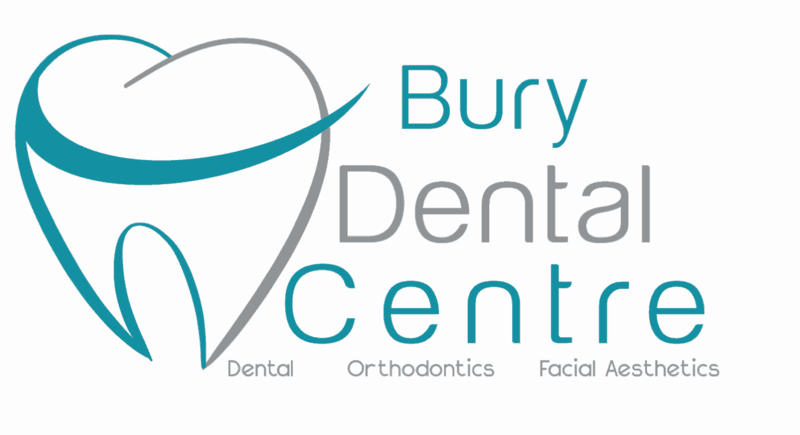 With its optimum cohesivity and ideal elastic profile it offers a smoother injection with optimal control to achieve natural and long-lasting results. Includes LIDOCAINE for more comfortable injections. Safely adding definition and volume for beautiful lips. Estimated duration upto 9 months.